Welcome to this online chat with author Marissa Shrock. Jesus has given Marissa a part in His own story. He’s made her a character who tells of His goodness through writing. First of all, my journey started with voracious reading. When I played outside as a girl, I read on the swing set—while swinging. As a middle school teacher, I didn’t consider writing until I’d taught a few years. I toyed with the idea of a novel but had no idea where to begin. Later, I signed up in 2008 for the Christian Writers Guild’s Apprentice course. I wanted a mentor who would hold me accountable. In addition, I took the Journeyman and Craftsman classes while I wrote the story that eventually became The First Principle. The skills I learned and the people I met paved my way to publication. The First Principle is the futuristic story of a teenager who refuses to comply with her country’s pregnancy termination law. (Tweet That!) In time, she seeks the help of the Emancipation Warriors who are plotting a revolution. They plan to restore a government that protects its citizens’ rights of life, liberty, and the pursuit of happiness. The First Principle debuted as the first in my three-book Emancipation Warriors series. The Liberation released in February, and The Pursuit will be released in October. 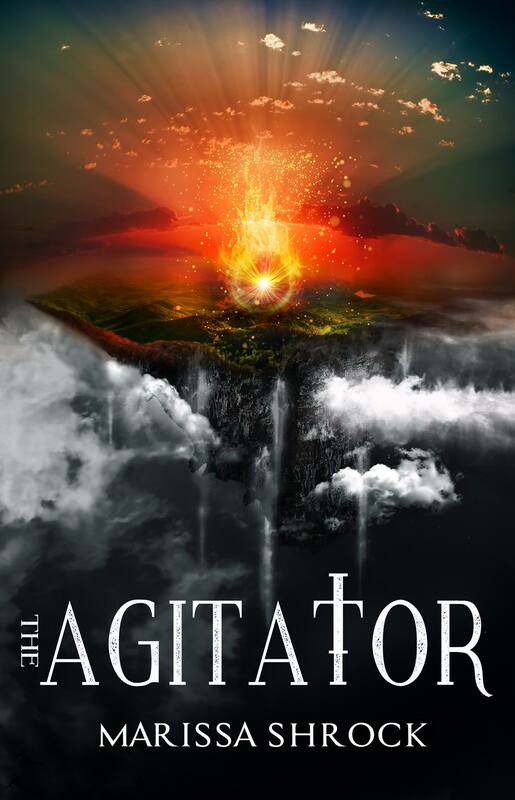 The Agitator, a companion novella, presents a different perspective of the Warriors’ battle for liberty. From the beginning, writing this series has been an adventure. I found an agent and publisher very quickly. But my road hasn’t been easy since. Surprisingly, book blues set in after my books arrived from the publisher. My grumpiness and mild depression shocked me because my dream had come true. However, mounting pressure replaced elation. How would my book be received? How would it sell? For months, this burden crushed me as I prayed and promoted. 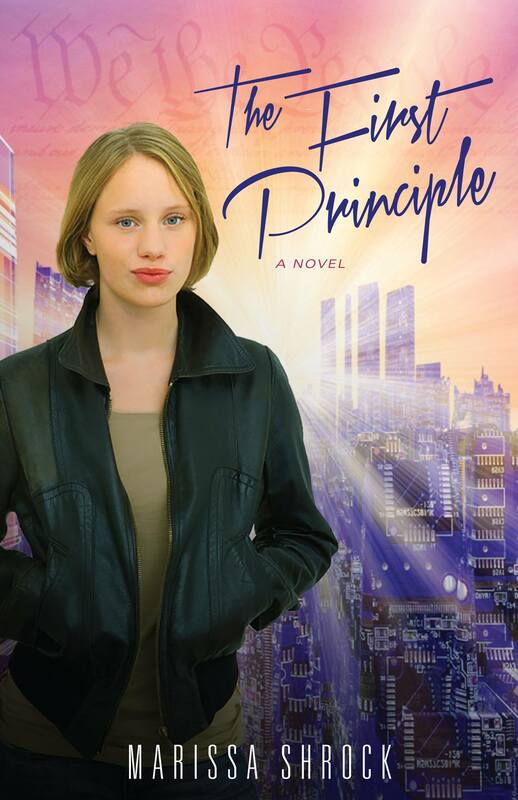 The First Principle received many positive reviews and was a finalist in the debut category of the ACFW Carol Awards. But sales did not meet my publisher’s expectations. They opted not to publish the other books in the series. But I wanted to tell my readers the rest of the story. So I published the remaining books independently and am thankful that option exists. Ultimately, God holds my career in his hands. It will be what He wants it to be. 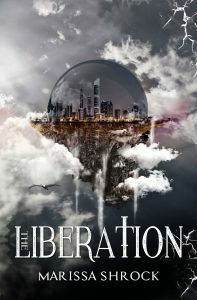 Now that the Emancipation Warriors series is finished, I no longer have obligations to a publisher or literary agency. But I’ve arrived at a crossroad. Presently, God is leading me to a phase of rest. The soil of my creative life has been depleted. It needs to remain fallow for a season. Afterwards, I pray I will emerge restored and ready to face the next step God has for me. Finally, I encourage every writer to seek God’s will for his or her life and obey it, no matter what everyone else is doing. Thank you, Marissa, for joining our chat and sharing your story. We pray the Lord will bring a hearty harvest from your work. 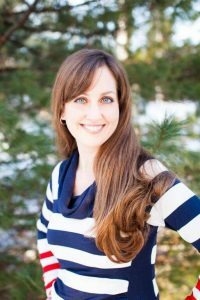 Readers may reach Marissa through her website: http://bit.ly/2db1rrs. Sign up for her newsletter and get a free short story! *Update: Congratulations to Clarice Gregoire James, winner of the drawing! Dear Lord, we stand in awe that You would stoop to write faith in our hearts, that You would use us, feeble and crumbling flesh, to tell Your story. Lift us up. Strengthen us. For Jesus’ sake. Marissa, sometimes God has us rest for a season so when we return, we are stronger, spiritually and mentally. I love your writing! Thank you, DiAnn! That is what I hope to get out of my season of rest. Kudos to you, Marissa, for your perseverance and your faithfulness. Publishing is such a tough business. Your willingness to be still and wait upon the Lord will be rewarded. Prayers going up! 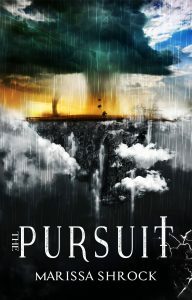 I am excited to read The Pursuit soon! It has been really cool reading along with you and watching your stories and characters grow so much. I’ve always enjoyed seeing that in authors. It encourages me. Thank you for the reminder to seek God’s will in our lives, not looking aside to anything else. And for your example of determination and humility. I needed that. It reminds me so much of a keynote Brandilyn Collins gave, one of the most powerful I’ve heard. A season of rest is probably great but really hard, but you’re wise to follow God’s lead in that. He definitely knows best, and it helps me to look back on even really little ways He’s blessed that. Not enough of us do that, bowing to productivity instead, and then suffer from it :(. Which means it is time to grab a book you’ve been wanting to read, get a chai latte (or your equivalent!) and sit outside in the hopefully awesome weather to rest and enjoy. And we’ll be ready for your time to start a new writing season! Thank you for your wise words and encouragement. I do have a big pile of books I’m looking forward to reading! I’m excited to have my readers experience The Pursuit and know the end of the story. I get goosebumps when I think about that week in 2012 with you and the other Craftsman students in Manitou Springs, especially being in the small group with you two and Lizzie and Given, our little group of “4 young ones + 1 young-at-heart” 🙂 You inspired me then and you inspire me now. So thankful God grouped us together! Those are such great memories. God knew what He was doing! Hi Marissa, your journey through the publishing process has been colored by both success and heartache. Many of us experience the blues, especially in our highest points. During this period of rest, give it all over to the Lord. He’s gifted you, and he will not let your talents lay dormant forever. You have lifted up me, too, Clarice. Thanks for commenting. Marissa is busy teaching middle schoolers at the moment 🙂 but I’m sure she’ll reply later on. Bless you, friend. I am grateful you persevered and published independently! If one person is changed for the better and drawn closer to Christ, your efforts are not in vain! You may never know (until you get to heaven) how your words impacted lives! May God meet you in your rest, hold you close, and renew your spirit and give you more words to share in the future! So true, Teresa! Marissa simply is a sterling example for Christ. Her middle school teaching experience led her to write for young adults. Such a blessing to young readers. Thank you for the kind and encouraging words! Thank you for sharing the verse and the encouragement!